IF THEY CAN DO IT….YOU CAN TOO! We are kicking off Fitness You Can Live With’s winter series If They Can Do It, You Can Too with singer songwriter, Michigan native Megan Tibbits. Megan is an amazing musician who has been working on her craft since she was 6 years old. She made it to the top 12 on ABC’S Rising Star reality show. She has an incredible voice but she can also kill it on the guitar, harp, oboe and saxophone. I had the pleasure of talking with Megan on the phone from her home in California where she had just returned from some tour dates in Texas. Megan is incredibly busy, when she is not in the studio working on her music, she is doing performances in her area as well as all over the country. We talked about how she is able to balance her rising career, as well as her health and fitness. She usually gets a workout in during the day, she likes to get in at least 3 workout sessions per week. Some of her go to workouts she enjoys are running, biking, leg and arm strength workouts. She has a few DVDs at home she likes to use to make sure she’s hitting those muscles! 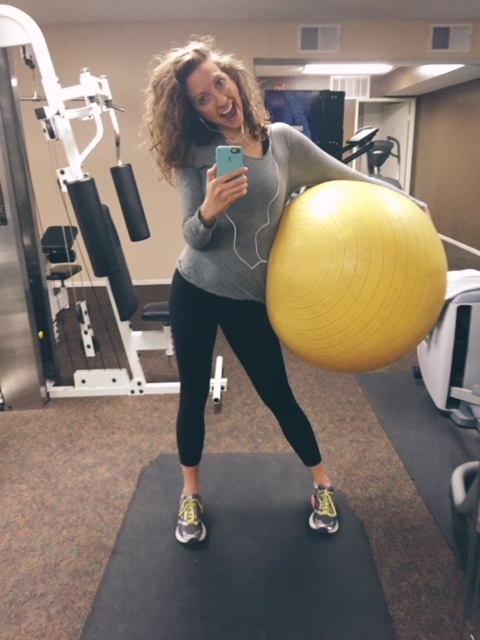 Megan has found that between her healthy eating habits the last few years along with keeping active she has been more energized throughout her day and it has helped to feel her best. Megan travels a lot and she’s on planes several times a year while in and out of hotel rooms, she manages to stay consistent by planning ahead. She brings snacks such as raw nuts, fruits, and vegetables so she will never be super hungry which can lead to making a poor eating choice. Sometimes she is traveling for the entire day and that in itself can be very draining! She makes sure to take advantage of using the hotel gym if they have one and we talked about even doing hotel room workouts for those times when a gym is not available. She mentioned she really tries to get a workout in regardless to burn off some of that extra energy especially on a travel day. 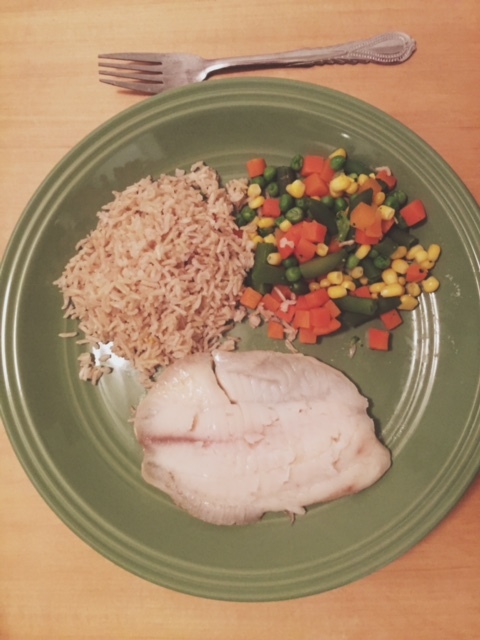 We talked about how her eating patterns have changed over the years and how yes some healthier foods may cost more but it is ultimately a better trade off in the end to fuel your body with the best possible foods. Another area we touched on is how important it is to be OK with missing a workout or one of your meals not being the most ideal food you would normally eat. Megan has come to understand that if one or both of these happen she will not lose all of her fitness goals, she does not have to beat herself up about it, but simply pick up the next day and get back to her normal routine. I think this is a really important piece because many people miss a day and that can lead into another day and then it’s a week, month and they end up really talking down on themselves, which can lead to all sorts of other problems. Many of Megan’s songs relate to self-confidence, living and loving your life and I think she’s definitely walking the walk and living her life to the fullest! She is definitely one of those people that has a beaming personality and huge talent so I know you will be hearing her name again in the future. Check her out at www.megantibbits.com where you can purchase her album, check out her YouTube videos and connect with her on Facebook, Instagram and Twitter as well! And remember if she can maintain a healthy lifestyle being on the road you can too! Previous DON’T FORGET ABOUT YOURSELF DECEMBER! !